Choose from 13 beautifully curated Collections inspired by seasons, nature and culture. Our Collections consist of 16 pre- selected complimentary colours allowing for easy use in themed projects, so that the crafter does not have to select individual colors by themselves. 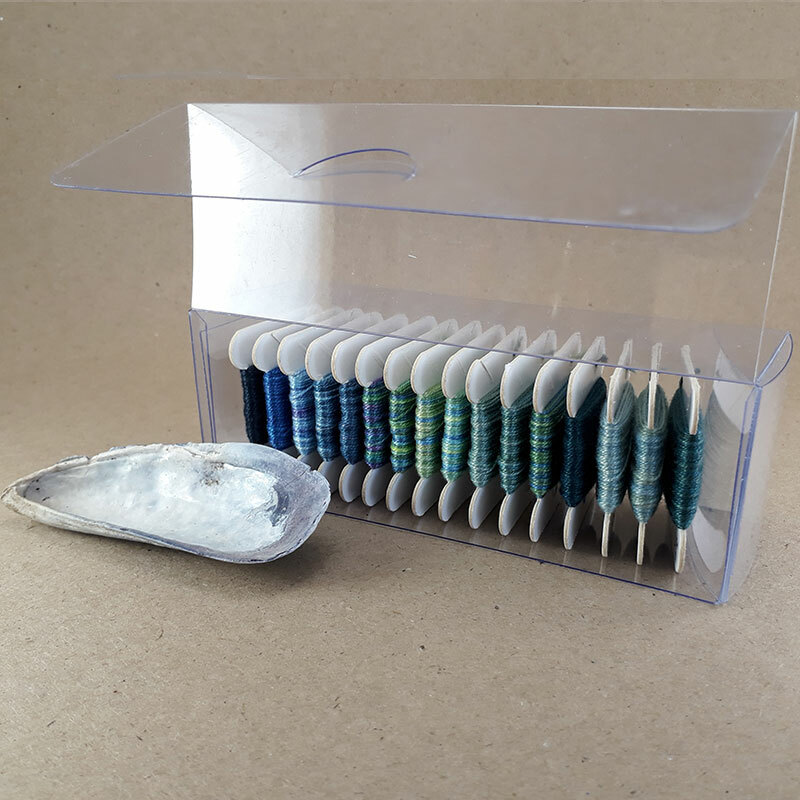 Each coloured thread is conveniently pre-wound onto a bobbin, allowing you to begin projects immediately without having to decant individual twists onto your own cards. Collections are only available in Perle 5, Perle 8, Perle 12 and Stranded cotton thread.